The United States is renowned for a lot of things. The Statute of Liberty, Niagara Falls, and New York City might come to mind. But the US has far more to offer than landmarks, natural wonders, and large cities. 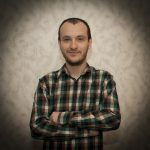 I am talking about small towns. A small town is a place where neighbors know each other and Main Street may only be a block long. Small towns are great places to visit. In a small town you will have the opportunity to meet new and interesting people, relax and immerse yourself in charm. Here are 13 captivating towns that are sure to brighten your day. With a population of 781, this tiny marine town next to Martha’s Vineyard is sure to impressive with its quaint Main St. and charming waterfront. Imagine yourself waking up early for some morning fishing, or a visit to one of the nearby famous science institutions. 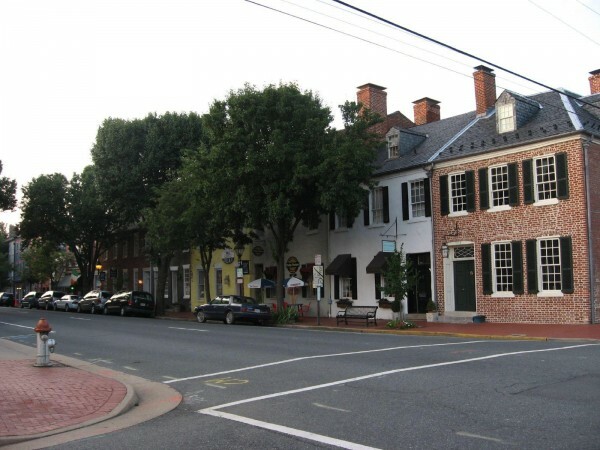 Fredericksburg, VA played a large role in the Civil War. As a prominent port it was the location of serval important battles. 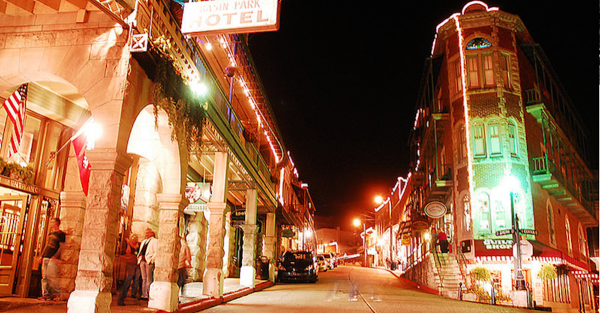 Today is is known as a popular tourist destination for those visiting the battlefields, museums, and charming downtown. 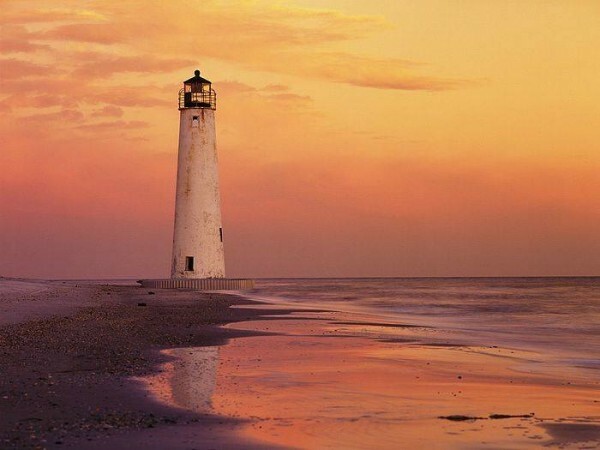 If you are looking for a small town that exemplifies the classic, southern style, Beaufort is the place to go. 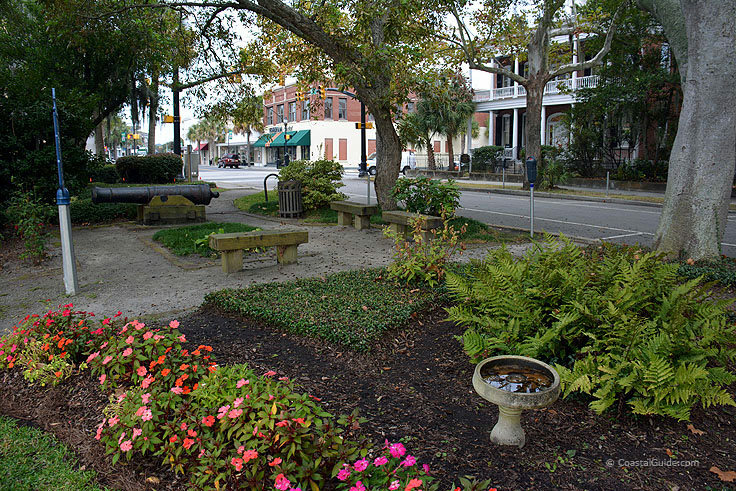 The second oldest town in the Palmetto state was founded in 1711. Located on Port Royale Isle this small town is best known for its scenic location and well preserved architecture. If you want to get back in touch with nature, Ligoneir, PA is a great place to visit. Rolling hills and plenty of forest makes this an excellent mid-Atlantic hiking destination. For a less natural source of entertainment, spend the day at Idlewild Park, the oldest amusement park in the country. 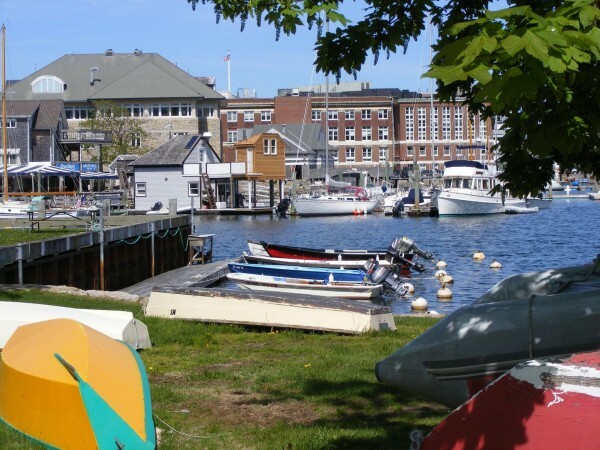 Mystic, CT is a small, peaceful town of only 4,205 residents. In addition to a cute downtown, and tons of fresh-from-the-sea restaurants, Mystic is also home to the famous Mystic Seaport Maritime Museum. 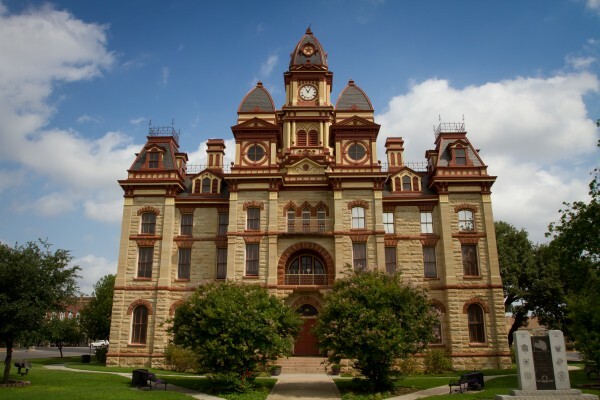 If you are looking for unique architecture and great barbecue, then Lockhart, TX is the place to go to. Some refer to this town as the “The Barbecue Capital of Texas”. So get your stomach ready for some serious eating! If you want to visit the country of Holland, but you lack the necessary funds, then Holland, MI might just fit the bill. 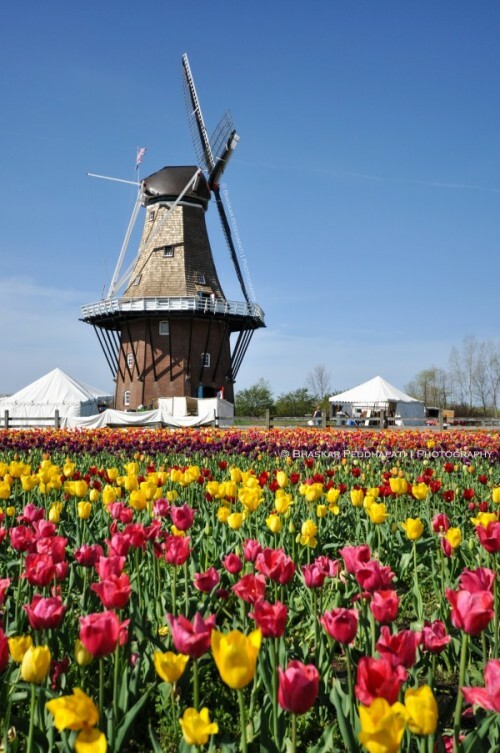 Here you will find tulips and windmills all wrapped up in small town charm. 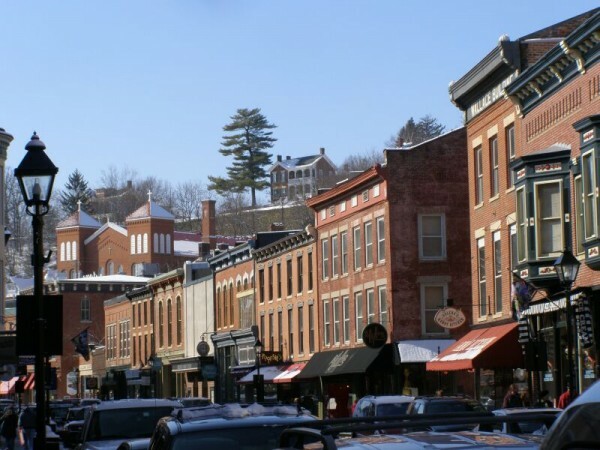 With a population of 3,361 people, Galena is a small town located north of St. Louis on the Mississippi River. Originally named in honor of the mineral, Galena, first mined in the area by the Native Americans, Galena is now a large hub for steamboats. This town full of steep winding staircases and Victorian buildings has earned a place on the National Register of Historic Places. The cottages and manors are well preserved and deserve a second look. 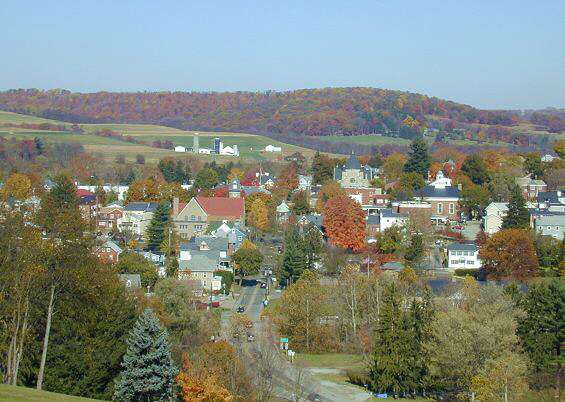 With a population of only 2,073, this is one small town with a lot to offer. A town built for ski bums and hiking enthusiasts. With a year round population of only 4,648, this small town has a variety of year round activities. 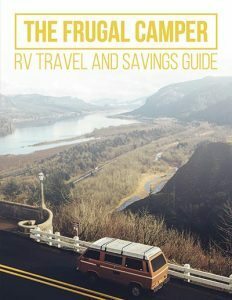 You can choose from hiking, biking, or wildflower viewing in the summer. 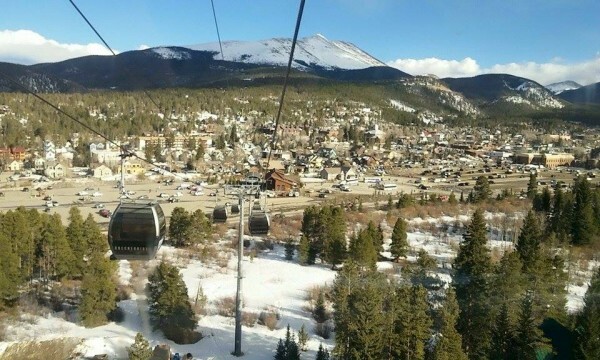 In the winter take to slopes at the famous Breckenridge Ski area. Don’t forget to stroll down main street for a bite to eat. A town that looks like is has been pulled from a picture book. Sedona is an astonishing place to visit. 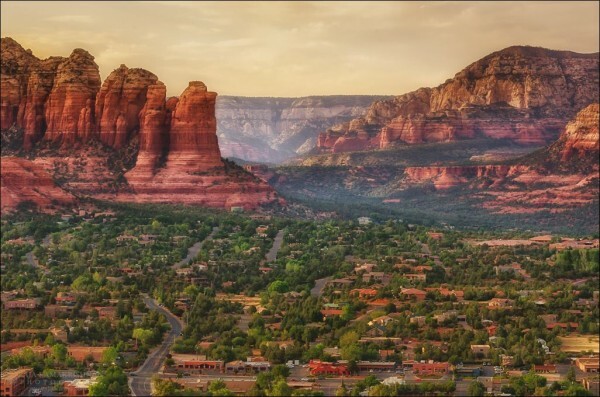 With a population of 10,031 people, the town is surrounded by beautiful red sandstone formations. The formations change colors with the rising and setting sun. I urge you to visit this town. 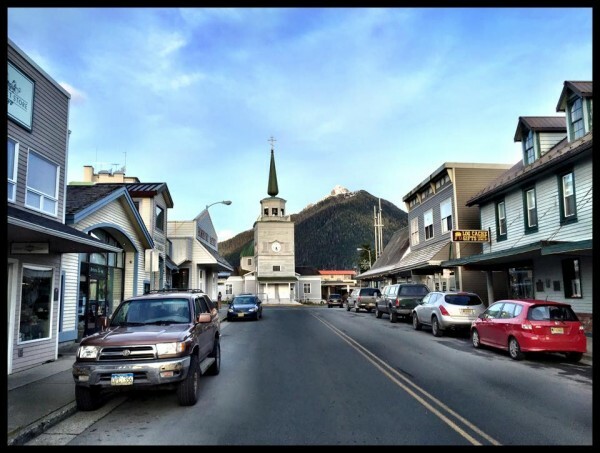 With a population of 9,020, Sitka is the largest city-borough in the United States. It has an area of 2,870 square miles. 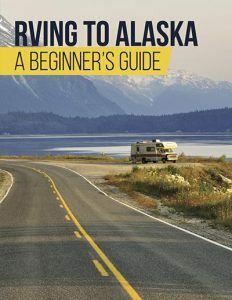 It’s a popular tourist destination for those seeking adventure in one of the wildest US states. How much do you enjoy seafood? Do you love shrimps and oysters? Well then Apalachicola is where you need to go! 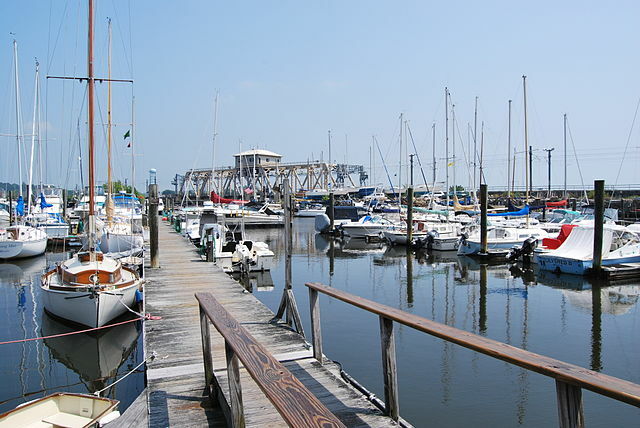 Producing roughly 90% of the oysters in the US, this is one place you are sure to find some fresh chow. This small fishing village is full of cute shops, a nice harbor, and of course, tons of good restaurants. Small towns are the heat of America. Take a break from the daily grind and visit one today!